Batman v Superman is hitting theaters March 25, 2016 and fans of the upcoming DC blockbuster are getting anxious for the debut! In preparation for the release, why not add a set of collectible vinyls to your impressive collection? 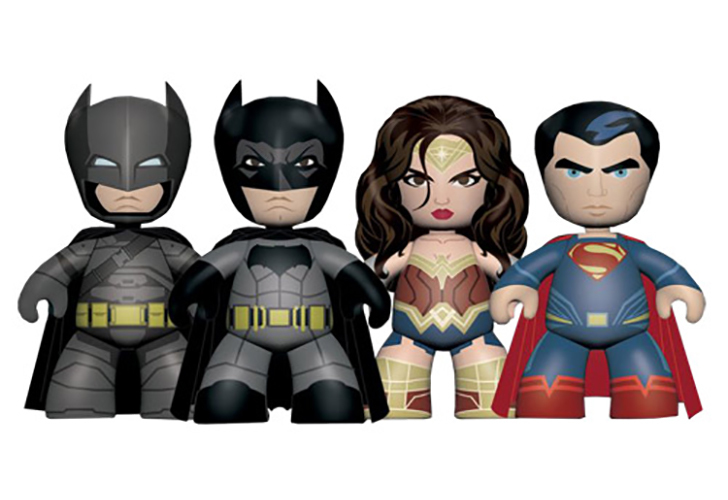 More specifically, why not add a mini Mez-itz 4-pack of the heroes starring in the movie; including: Mech-Suit Batman, Batman, Wonder Woman and Superman to your toy shelf?! 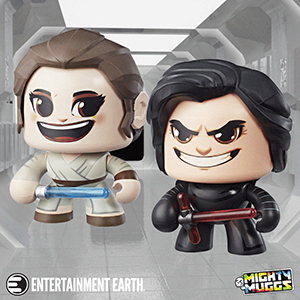 The 2-inch figures simple and modern style are based on the characters seen in the film! 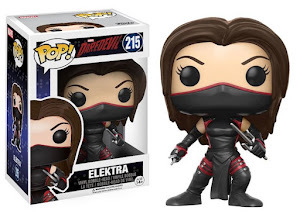 They can be purchased here on Entertainment Earth! If you're looking for more information on the film and want to stay up to date with it around the web, stop by: DCComics.com, IMDb, Instagram, Facebook and Twitter!